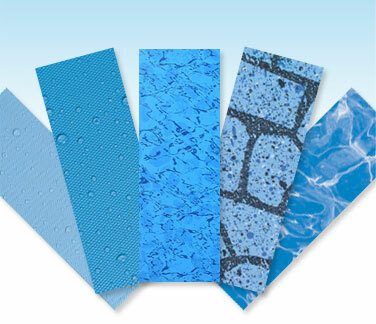 Doughboy is the only above ground pool manufacturer that is also a principal producer of virgin vinyl-liner material. Our liners are made to the original and exclusive Doughboy specifications to guarantee exceptional quality. 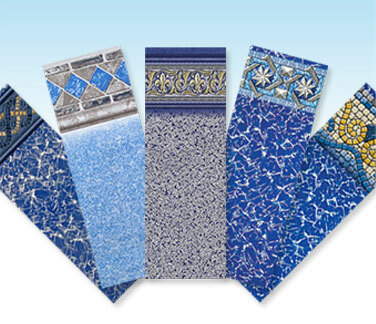 E-Z Clip Liners Doughboy’s Exclusive E-Z Clip™ Liners Are Designed with Bordered Patterns to Match Your Personal Style. 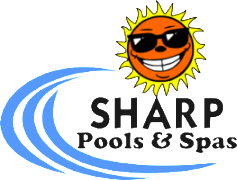 EZ Clip liners are installed at the top of the pool wall using our exclusive EZ Clip Receiver. Doughboy’s overlap liners use 24″ plastic coping strips to hold the liner securely to the top of the pool wall. 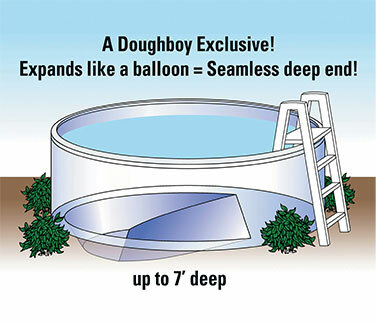 Doughboy’s exclusive “True” expandable liners are designed to expand to a smooth Deep Swimming Area for Underwater Swimming up to 7 feet deep! No jumping, no diving!